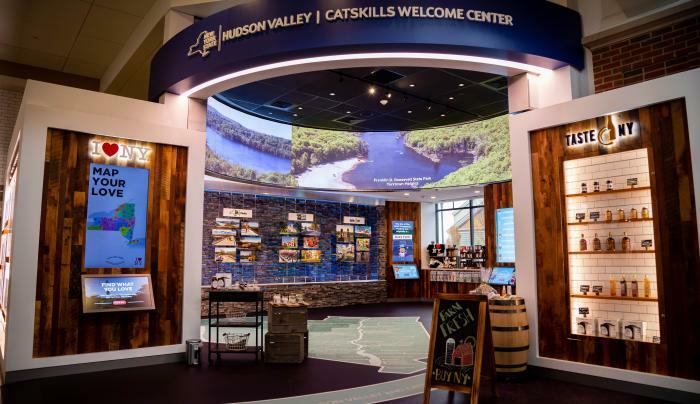 This welcome center inside the famed Woodbury Commons offers visitors the chance to plan a trip beyond the shops. 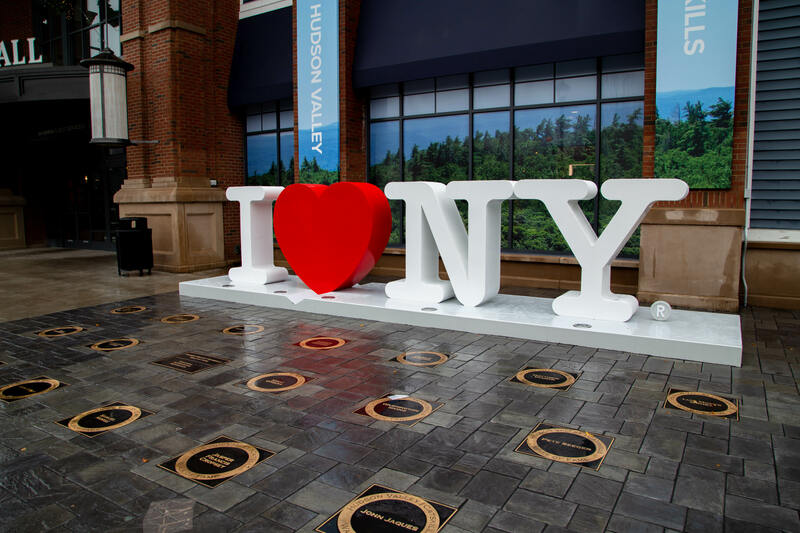 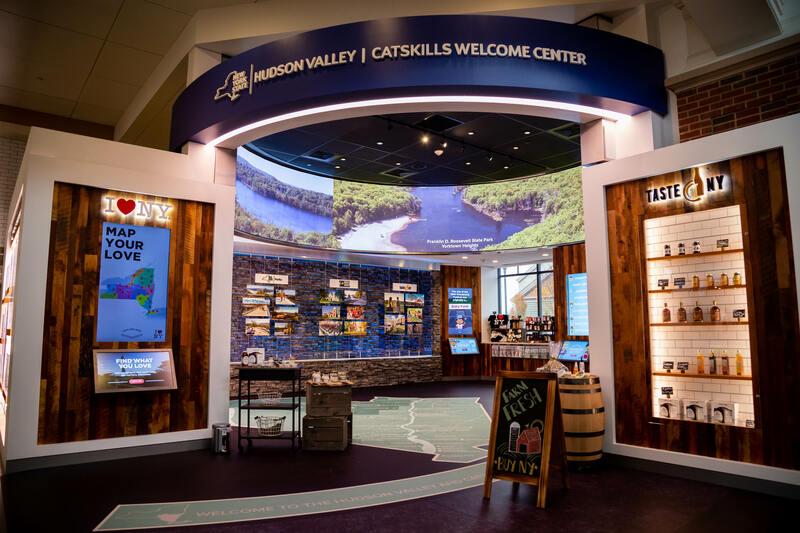 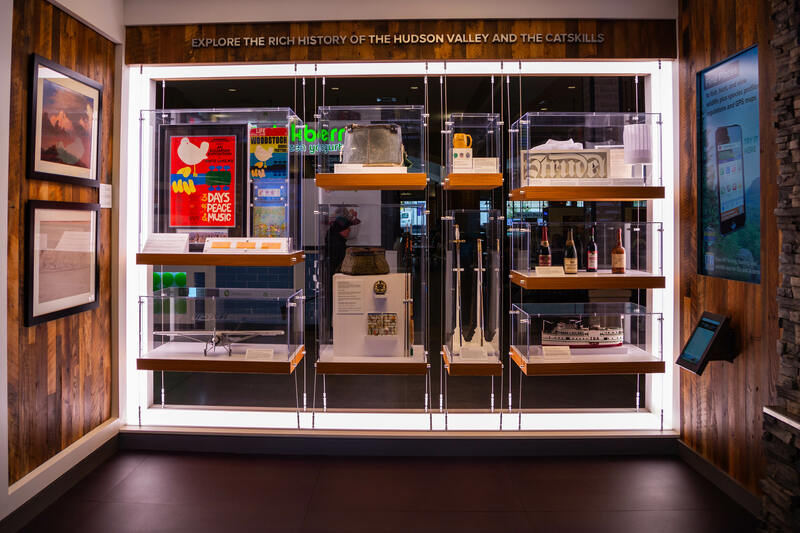 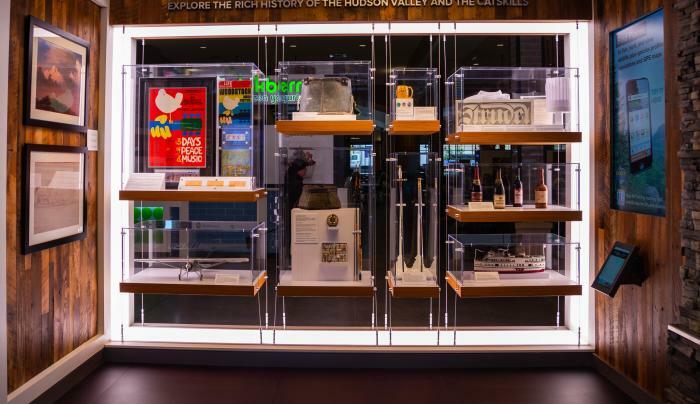 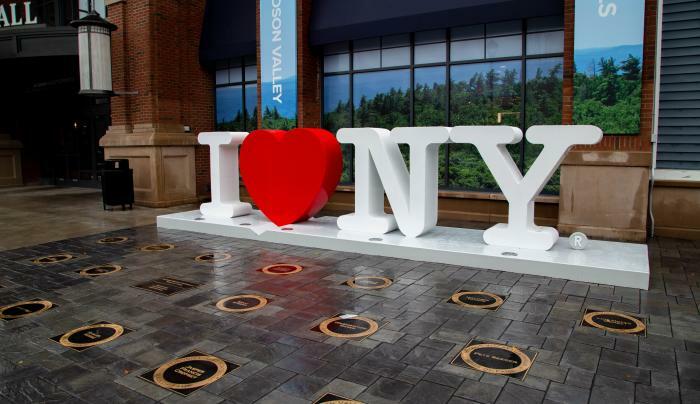 The regionally inspired outdoorsy design celebrates Hudson Valley’s and the Catskills’ incredible nature and gorgeous scenery; there’s even a 270-degree aerial video screen to showcase the beauty. 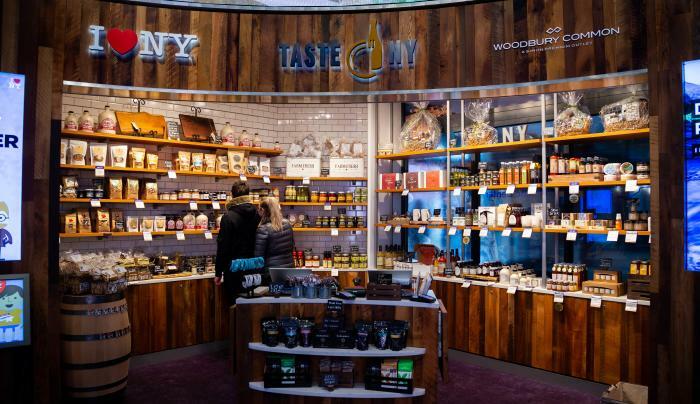 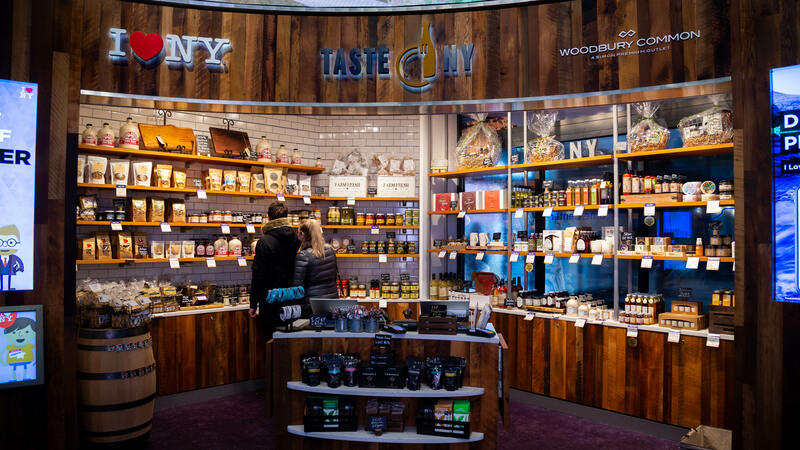 There’s a well-stocked Taste NY store featuring food and drink from New York to add to your Woodbury Common shopping haul.